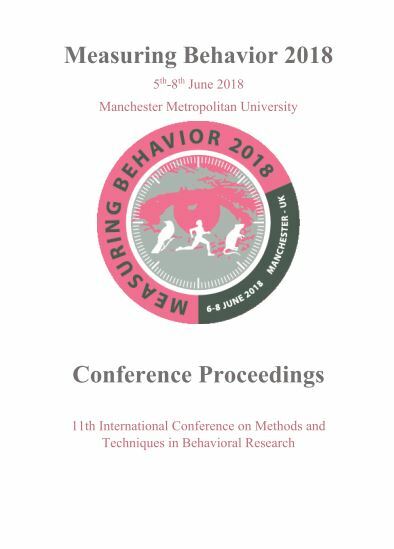 A copy of the conference Proceedings is availabe to download here. Dec 2018 - Deadline for manuscript submission using the journal’s online submission system. All manuscripts undergo the usual review process. Sept 2019 - Revision of manuscripts complete, papers in press. Dec 2019 - Publication of printed Special Issue.